Microsoft advanced one step further into consolidating some of their most important products on Apple’s iOS. The latest update for Word, Excel and PowerPoint apps does not bring any major changes, although the improvements it brings are undeniably useful. All three apps now have optimized iCloud integration besides other online storage services. 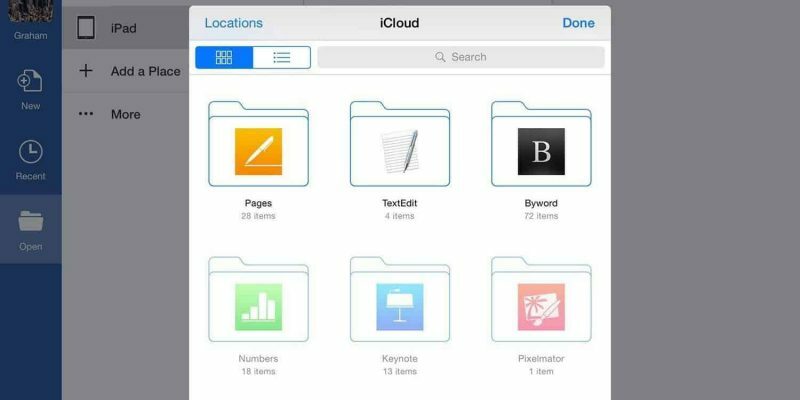 Users can not only save documents but also open and edit them straight in Apple’s cloud storage. Nevertheless, you should know this feature is exclusively available for iOS 8. Word also received several new templates, which offer some nicely formatted documents for a variety of situations. Excel for iPad just got support for add-ins, a very important capability, as these extensions can significantly improve the app’s functionality but also streamline your work within the program. PowerPoint wasn’t left behind either, as the latest update allows users to change the slide layouts, allowing them to create more customized presentations. Moreover, you can insert images and videos into presentations from your device’s camera album. Are you using one or more Office apps on your phone or tablet? Let us know how you like the new features, and if you don’t have the latest versions yet, you can download them from the links below.